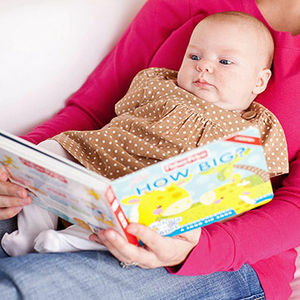 Your baby is absorbing everything as her brain grows. 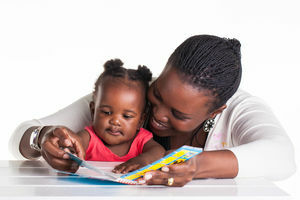 Learn how to stimulate cognitive development with our brain-boosting games, and activities geared to helping your baby develop intellectually. 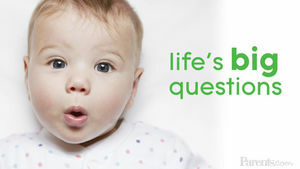 Playtime with your baby is more than fun and games--it also teaches your infant valuable life lessons. 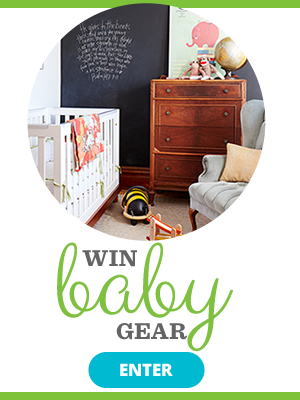 Use these baby games for girls and boys to educate and entertain your little one. 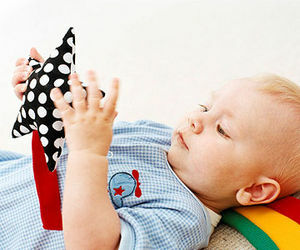 While baby's playing with infant toys such as blocks, balls, and stacking cups, he's getting a sneak peek at math and science. 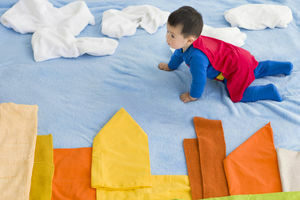 Jamie Loehr M.D, and Jen Meyers, authors of "Raising Your Child" suggest taking these steps to encourage Baby's cognitive development. 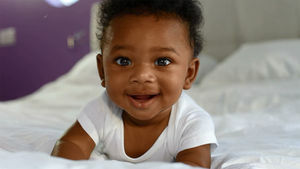 Jamie Loehr and Jen Meyers, authors of "Raising Your Child," suggest these activities to help enhance your baby's mental development. 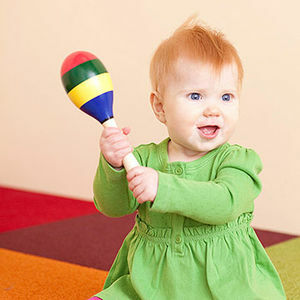 These interactive activities will teach your baby about her senses. 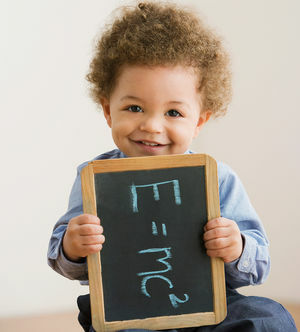 The more she explores, the faster her cognitive skills will develop. 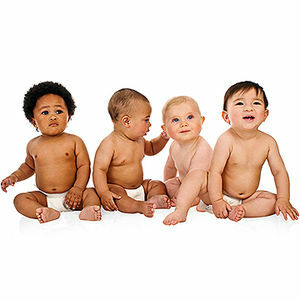 According to a new study, kids as young as 6 months old are drawn to those who protect the weak. 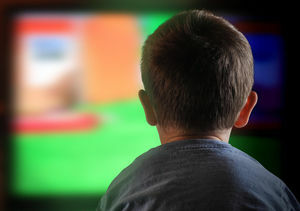 Look beyond toys and videos. A better brain booster is a good book. An age-by-age guide to what causes childhood fears and worries. 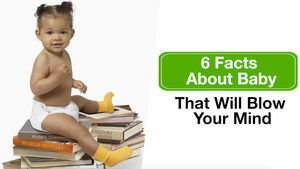 From the length of time it takes to adjust to life outside the womb to why she copies your behavior, here are six mind-blowing facts about your baby we bet you didn't know.